Bella Lusso condos are part of a two-building development in Bridgeland, NE Calgary, by the Vancouver-based Bucci Developments. Located at 1000 and 1010 Centre Avenue NE, Bella Lusso condos were completed back in 2006 and remain a popular building in the Bridgeland community. 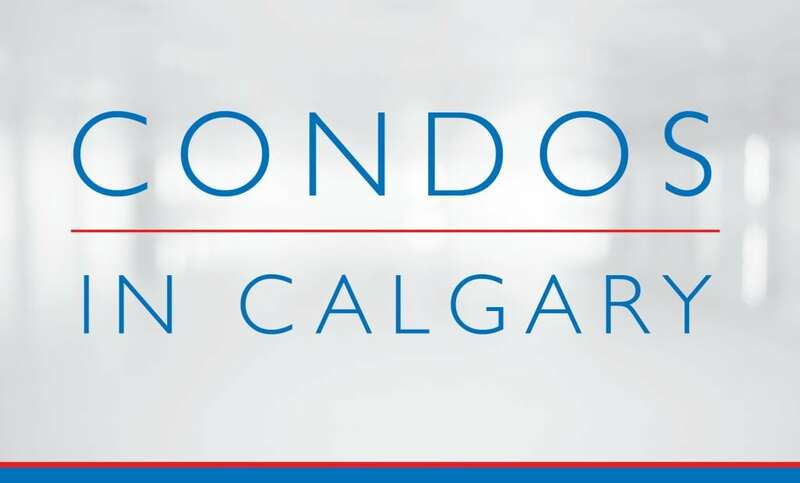 For more information about any Bella Lusso condo listings on the MLS®, contact your Calgary condo expert today. 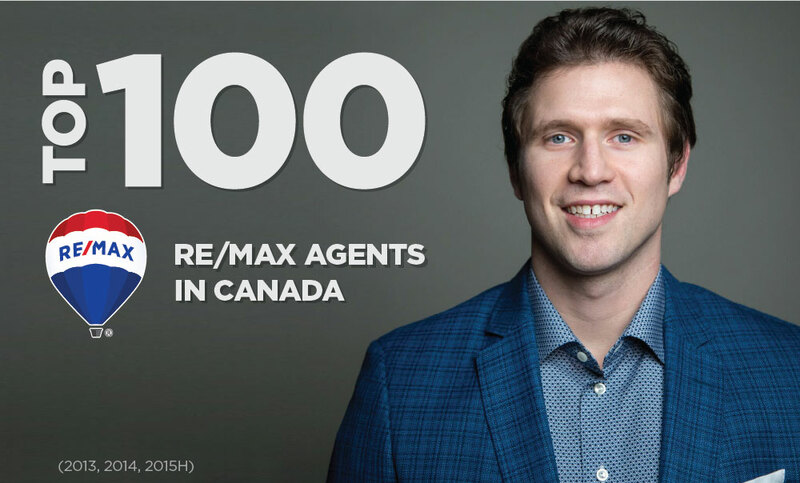 Located at 1000 – 1010 Centre Avenue NE, Bella Lusso condominiums are conveniently located near amenities on 1st Avenue NE and parks in Bridgeland. Known for its stylish European-inspired architecture, the Bella Lusso building in Bridgeland features a central courtyard with two large pedestrian-ways that connect to Centre Avenue NE. The amenities of 1st Avenue NE are just steps away. The four-storey building has underground heated parking and storage lockers. Every unit has its own balcony / patio space. There’s also a handful of two-storey townhomes on the main level with unimpeded exposure in both the north and south direction. Questions about Bella Lusso Condos for Sale?